My hubby and I were in Niagara Falls, for our 8th wedding anniversary weekend, we spend there each year. On our last day there, we were hungry for lunch, after checking out of the hotel so we decided to try out Mama Mia’s at the top of Clifton Hill. We had always wondered about the place, and finally took a chance and went in. After being seated by the window, and perusing the menu, my hubby and I decided to have the lunch size Homemade Manicotti. It was made with fresh pasta, which is a nice change, as not many places make fresh pasta…at least at a reasonable price. Mama’s sauce was nicely seasoned and complimented the ricotta, parsley and egg stuffed manicotti. For a ‘luncheon’ size the manicotti was big, and definitely filled us up. 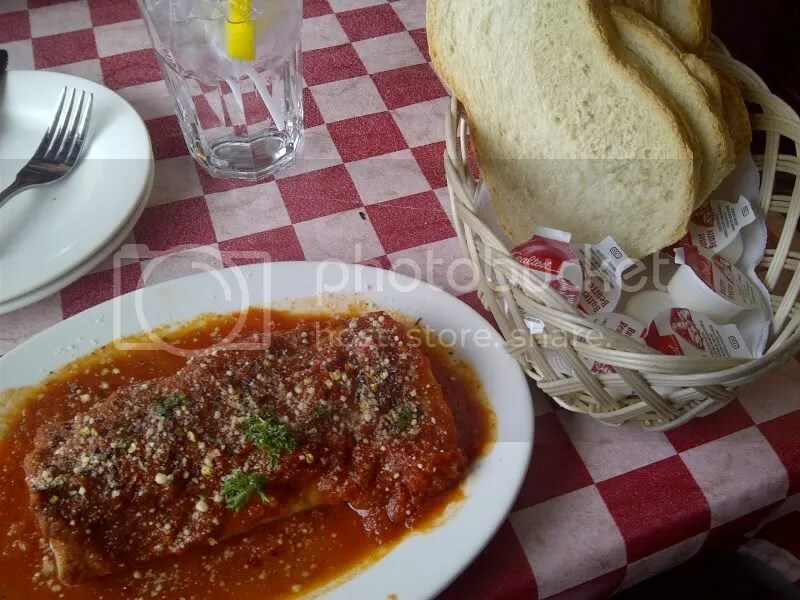 We also couldn’t resist and ate the yummy, crusty Italian bread that was brought to the table. It was great for sopping up the leftover sauce…omnomnom. 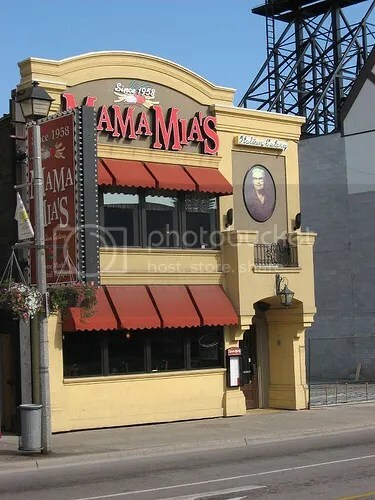 We will definitely go back to Mama Mia’s again, and would recommend you check it out too, the next time you’re in Niagara Falls. 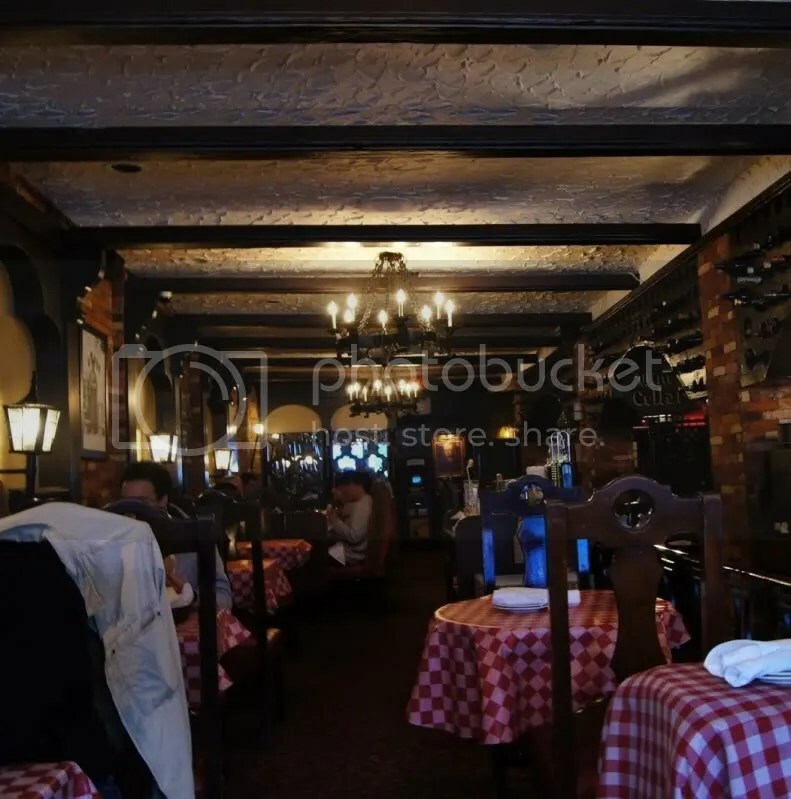 The food is good, reasonably priced and the staff is very friendly – you won’t be disappointed! !